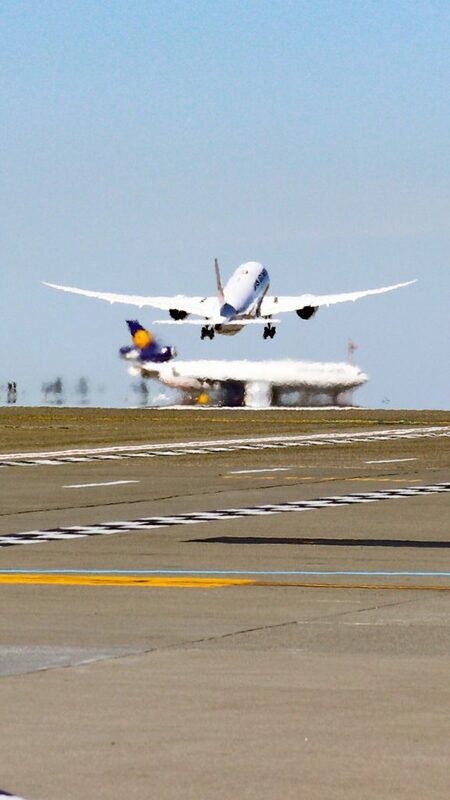 Seattle-Tacoma International Airport, the 8th busiest airport in the United States, just got a little busier as it inaugurated three new routes over a 24 hour period this past weekend. 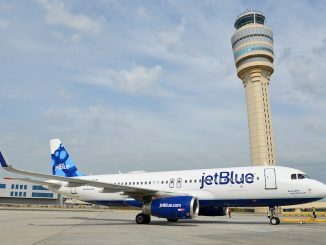 Seeing a combination of new routes and new airlines during the International Air Transport Association’s change of season, Seattle further established itself as the U.S. Pacific Northwest’s primary gateway to Asia with the most routes in the region to the Far East than any other airport. 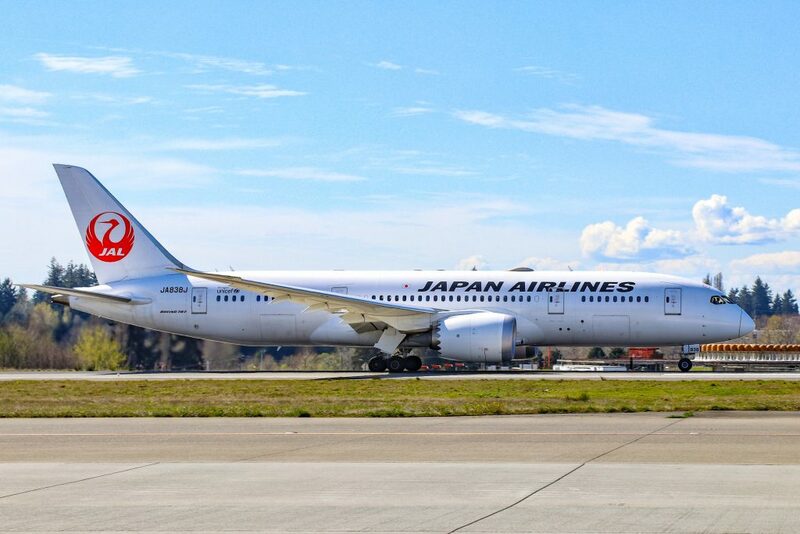 Japan Airlines, often shortened to JAL, started the two-day fun when it inaugurated its route to Tokyo’s Narita International Airport Airport on Sunday, March 31, 2019. 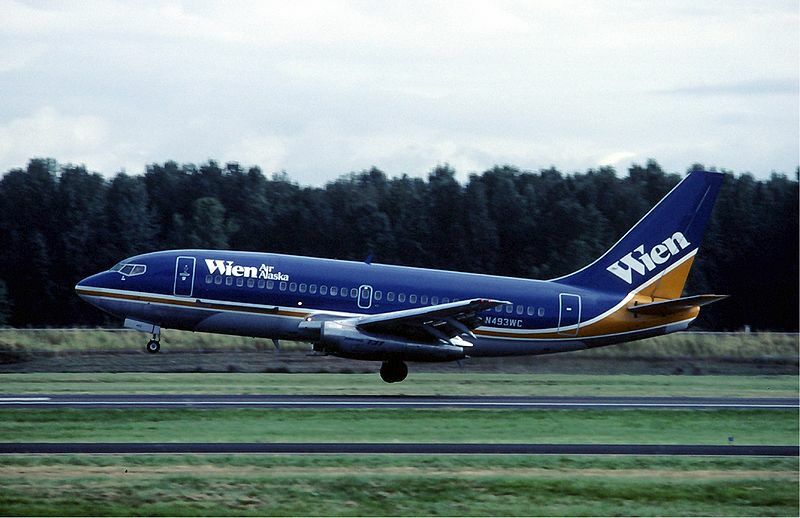 Landing in Seattle on Sunday, it was the first time the airline had served Sea-Tac since it previously ceased the route in November 1992. 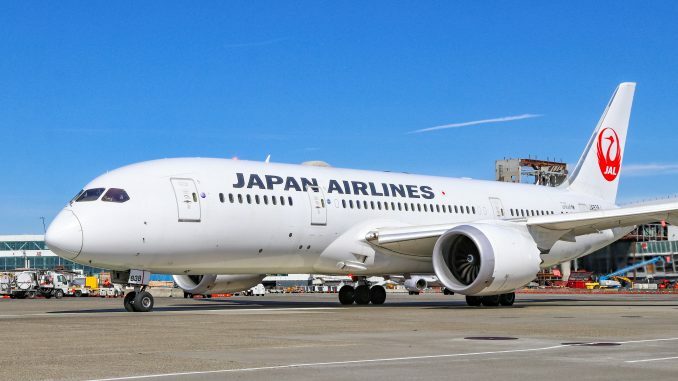 The first flight in over 26 years between the two cities by JAL was serviced by a Boeing 787-8 Dreamliner, the smallest yet most plentiful Dreamliner variant in JAL’s fleet, with registration JA383J. The Dreamliner used for this route, only the sixth Dreamliner service to Sea-Tac, is arranged in a two-class configuration and features 30 JAL Sky Suite business class seats and 176 economy class seats. Uniquely, this configuration doesn’t feature a premium economy class and its economy class seats are arranged in a 2-4-2 configuration, comparable to an Airbus A330. Japan Airlines kicked off the service with daily, year-round service straight out of the gate. The inbound to Seattle, JL68, departs from Tokyo at 6:05 p.m. and arrives the same day at 11:05 a.m. 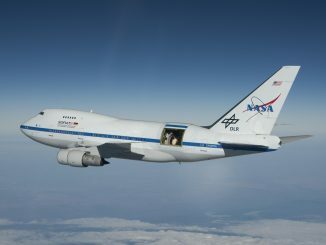 The return to Tokyo, JL67, departs Seattle at 2:15 p.m. and arrives at 4:25 p.m. the next day. 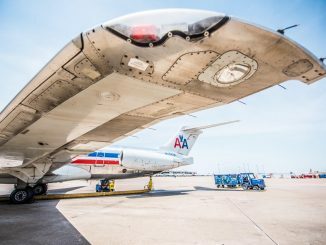 As members of the oneworld alliance, Japan Airlines can offer connections to American Airlines to seven cities throughout the country from as close as Phoenix to as far as Miami. 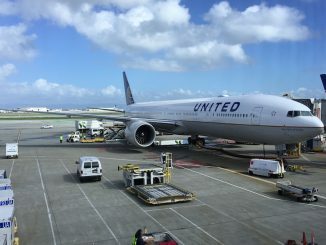 The connections will provide more options for those looking to travel to and from the interior of the country to Japan and alleviate congestion at other JAL destinations such as Los Angeles and San Francisco. 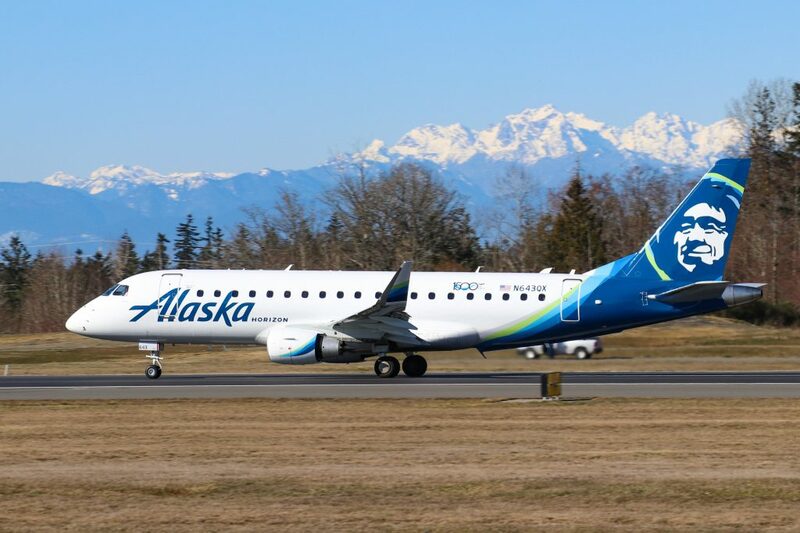 The partnership with Alaska Airlines, however, will offer greater connectivity both down the West Coast and to a greater number of cities in the interior of the U.S. and even the East Coast. On a mixed JAL and Alaska Airlines ticket, a traveler in Tokyo can get to cities such as Omaha, Neb. 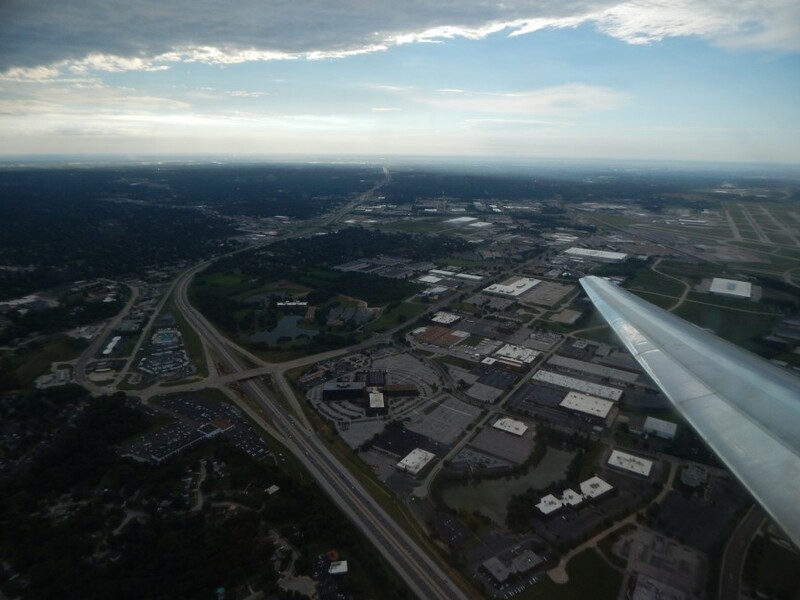 ; Nashville, Tenn. and even Charleston, S.C. with a single stop in Seattle, perfectly geographically positioned at the most Northwest corner of the contiguous United States to offer connections throughout the country from Asia. Japan Airlines is facing competition on this route from fierce competitors All Nippon Airways and Delta Air Lines using the Boeing 787-8 Dreamliner and Airbus A350-900 XWB, respectively. With a growing Delta presence in Seattle, interconnectivity with Alaska’s route network is vital to JAL’s success as Alaska can offer onward cities that Delta cannot yet offer. Passengers waiting for the first flight were treated to a ceremony with speeches, ribbon cutting, cake and JAL gift bags as they boarded. 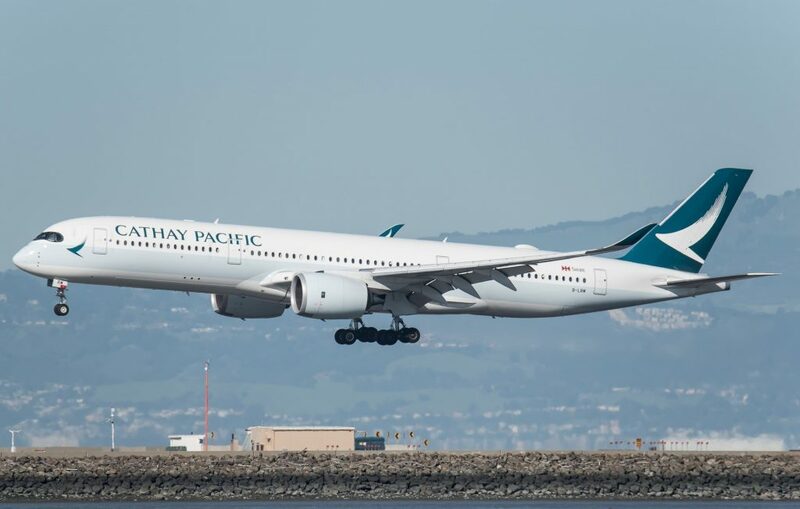 Cathay Pacific was next up to start service to the Emerald City, launching its service to Hong Kong International Airport early Monday morning, just after midnight. 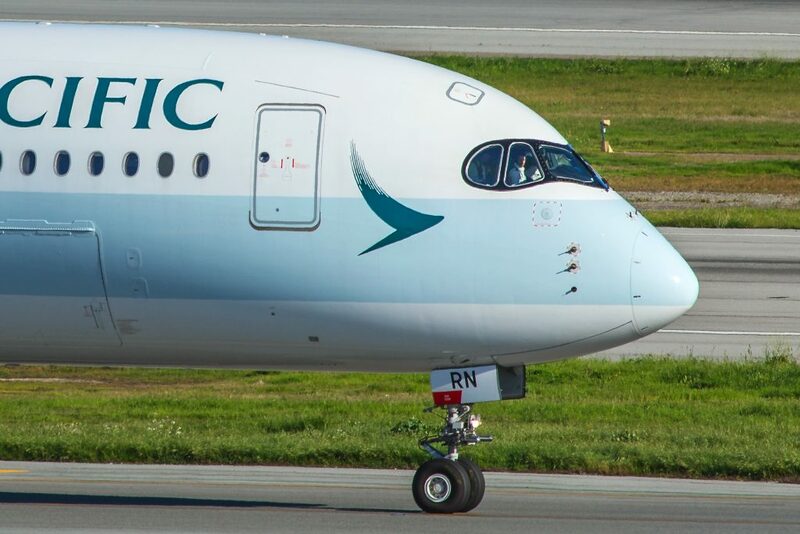 Unlike Japan Airlines, Cathay Pacific had not previously served the airport and was touching down in Seattle for the very first time for passenger service. Starting with four-times-weekly service, CX857 departs from Hong Kong at 11:55 p.m. on Mondays, Wednesdays, Fridays and Sundays and arrives in Seattle at 9 p.m. the same days. The return flight, CX858, departs Seattle on Tuesdays, Thursdays, Saturdays and Sundays at 11:55 p.m. and arrives the following day at 9 p.m. The Hong Kong-based airline inaugurated its new service using one of its newest airliners, the Airbus A350-900 XWB. Seattle received the prestigious designation of being one of the first U.S. destinations for a Cathay Pacific A350-900 XWB. Currently, only Delta Air Lines and Asiana Airlines send their A350s to Sea-Tac, making Cathay the fourth A350 operator at the airport. The A350-900 XWB in Cathay’s configuration consists of three cabins including business class, premium economy class and economy class. Business class features 38 fully-lie-flat seats in a 1-2-1 reverse herringbone configuration, premium economy class features 28 recliner seats in a 2-3-2 configuration and economy class features the remaining 214 seats in a 3-3-3 configuration. 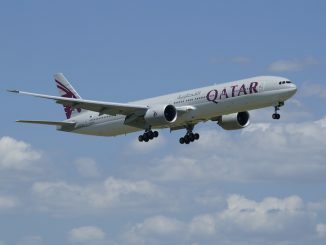 The first flight was operated by an A350 with registration B-LRG and departed just after 1 a.m. on April 1, 2019. 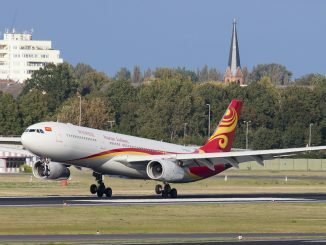 The inaugural flight celebration included speeches as well as lion dancing, cake and roast pig cutting – considered to give good luck and prosperity. “We have developed a significant presence in the United States, and the launch of Seattle not only reaffirms our commitment to the important North American market but also to strengthen Hong Kong’s status as Asia’s largest international aviation hub,” concluded Hogg. Cathay’s service to Seattle transitions to daily service on July 1. 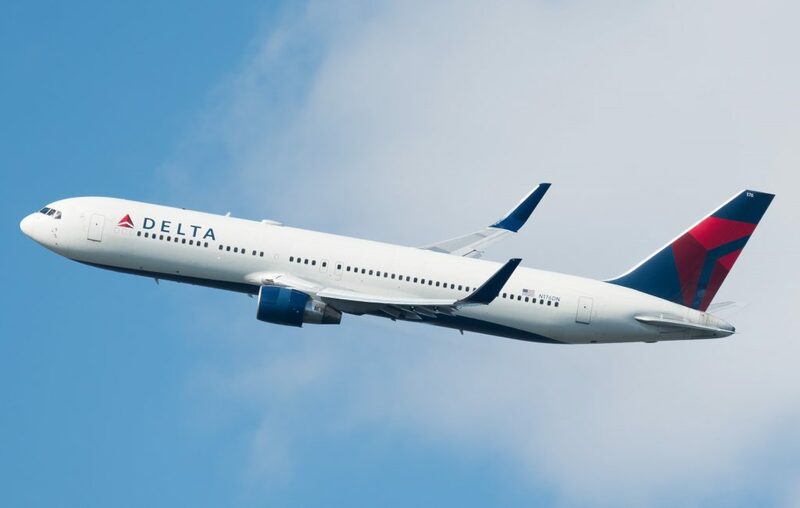 Delta Air Lines was the last to inaugurate new service from Seattle, its Northwestern U.S. hub, to Osaka’s Kansai International Airport midday on Monday. The service was a resumption of service as Delta had previously connected Osaka and Seattle until 2013. Similar to Cathay Pacific’s new route, Delta flies this route alone as part of its joint venture with Korean Air. The daily route will be operated on a seasonal basis from April through late October. 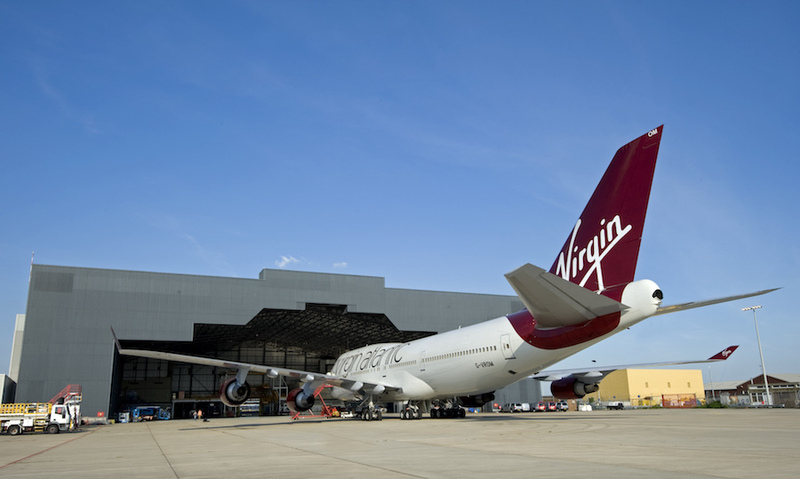 The outbound flight, DL182, departs from Seattle at 4 p.m. and arrives the next day in Osaka at 3:50 p.m. The return flight, DL183, actually departs back for Seattle at 4 p.m. but not on the same aircraft. The aircraft used on Delta’s daily flight from Honolulu takes over, preventing any would-be same day round-trippers from flying to Osaka and back to Seattle without staying the night. 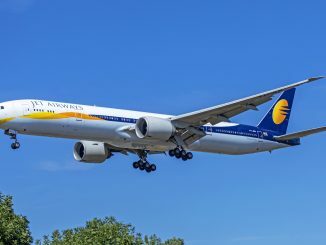 Operating the transpacific jaunt will be the Boeing 767-300ER, arranged in a two-class configuration consisting of business class and economy class. 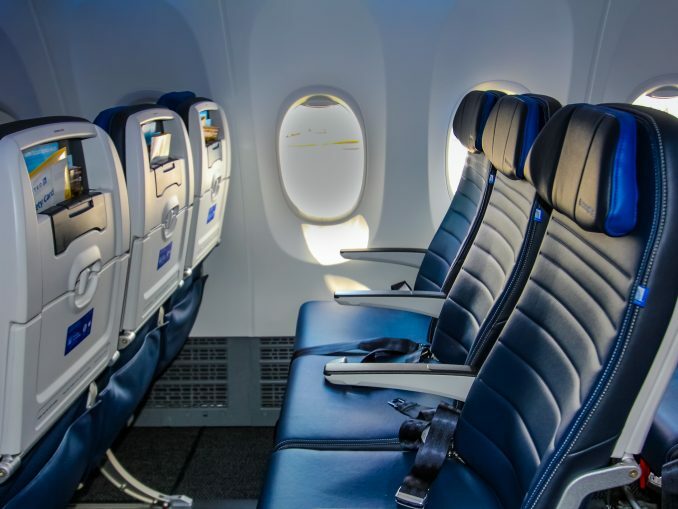 In business class, 36 of the new Delta One enclosed suites are featured, the airline’s newest premium product, and in economy class, 175 seats are configured in a 2-3-2 standard 767 configuration. Delta’s first flight of the season, DL183 from Seattle to Osaka. The first flight from Osaka to Seattle is DL182 and will commence April 2, 2019. Delta’s ceremony included a ribbon cutting, sandwiches and refreshments, cake and remarks by dignitaries.